A customizable 9-hour shore excursion for the discerning traveler seeking an authentic Italian experience on a small-group tour with only the very best of English speaking driver guides. Discover Italy up-close in a Mercedes minivan for up to 8 people, comfortably taking you into the very heart of the city. 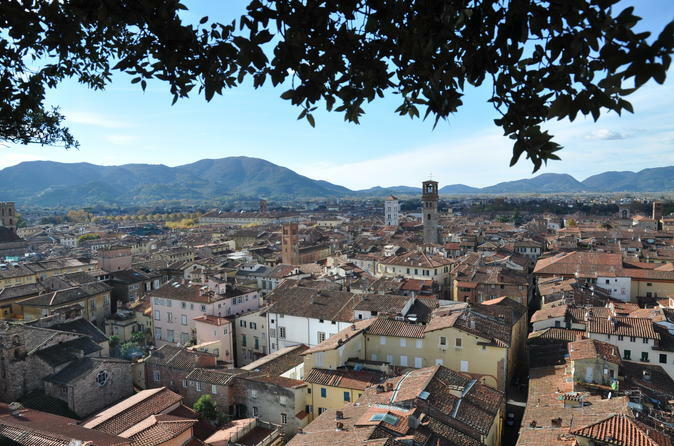 Get the most of your time ashore by explore both the powerful 11th century maritime city of Pisa and the charming medieval walled town of Lucca. 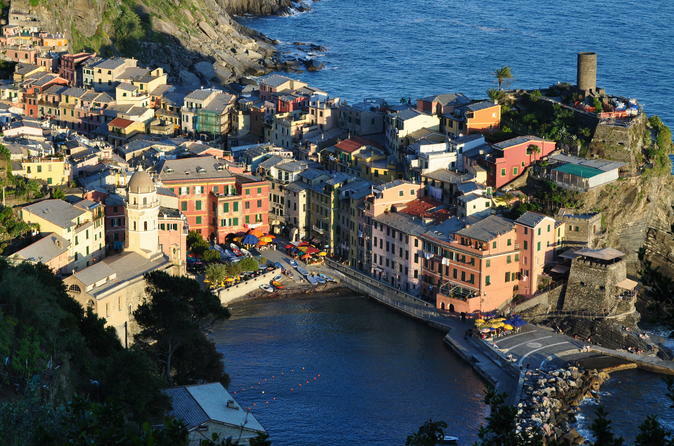 This is a private, small-group shore excursion Portovenere and Cinque Terre from the port of La Spezia. A 9-hour tour designed for the discerning traveler seeking an authentic Italian experience with only the very best of English-speaking driver/guides. Discover Italy close-up in a Mercedes minivan for up to 7 to 8 people, taking you into the very heart of this beautiful World Heritage site. Get the most of your time ashore and explore the colorful fishing village of Portovenere and adventure through the villages of the Cinque Terre. 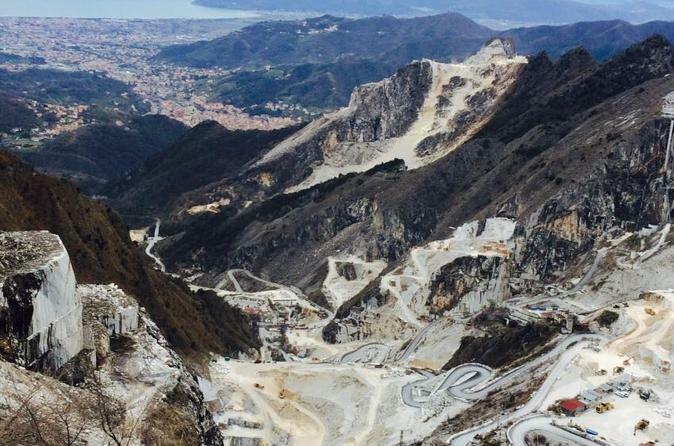 Ride a Range Rover into the breathtaking Carrara marble quarries and explore the cathedral like caves where Michelangelo sourced his marble. Followed by a visit to the Medieval village of Colonnata famed for its 'Lardo'. 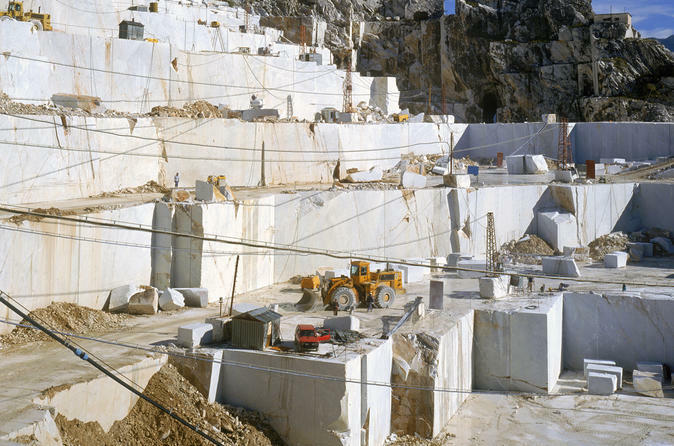 This is a 9-hour guided shore excursion from the port of La Spezia exploring the Carrara Marble Quarries, the sculpture town of Pietrasanta and a Colli di Luni Vermentino wine tasting for the discerning traveler seeking an authentic Italian experience on a small group tour with only the very best of English speaking driver/guides. Discover Italy close-up in a Mercedes minivan of up to 7 - 8 people, taking you into the very heart of this incredible artistic area. Get the most of your time ashore to explore the chic resort and follow in the footsteps of great artists such as Michelangelo.